H.B. 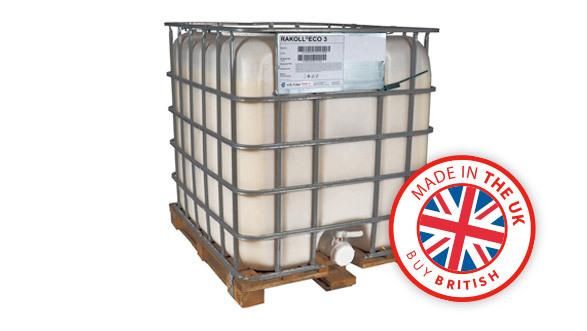 Fuller adhesive products sold in IBC containers are part of the sale of the goods and become property of the customer on receipt of the delivery – this is clearly detailed in our Terms & Conditions of Sale. 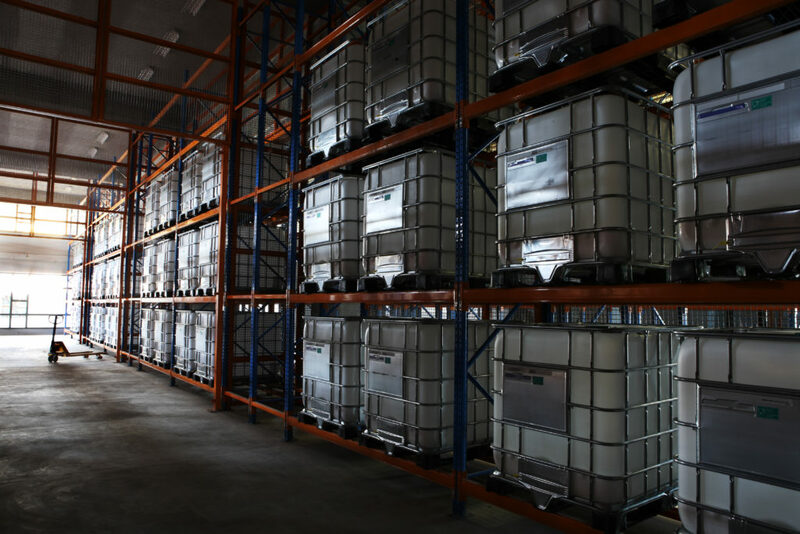 IBC containers must be clean, empty and in good condition. A small residue of adhesive (less than 5%) is acceptable for collection. Anymore content and the container will be classed as hazardous waste and billed accordingly. Plus the adhesive content has cost the customer money, so why waste it ? A lot companies don’t realise that their used IBC’s which are standing around in their yard are actually worth some money and they definitely don’t have to pay for collection, as many people believe. See what you could get for your used IBC’s by contacting Delta Containers – 0161-231 2875. Even if the IBC can’t be cleaned but the cage is reusable they may still pay or collect for free. This way used IBC containers that are taking up your workspace can be turned into money and helps the recycling process at the same time. Costs are only incurred if cages are damaged, glue residue greater than 5% left or the number of IBC’s is less than 8.